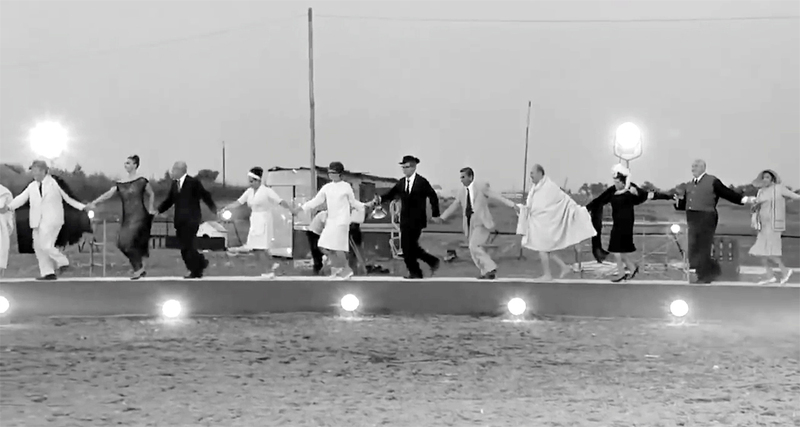 I was watching Fellini’s 8½ the other night and found myself weeping uncontrollably at the end. The last 20 minutes of the film make little or no literal sense, and works on purely emotional level — I wanted to say symbolic, but it isn’t really symbol that works here; rather it is a dreamlike series of images that cannot be rationally explicated. They simply add up. One can see the final dance as a riposte to the end of Ingmar Bergman’s Seventh Seal, where there is a line of dancers following death silhouetted on the hillside; in Fellini, it is rather a circus dance of life, to the rhythm of Nino Rota’s music, which somehow manages to mix sadness with ebullience. 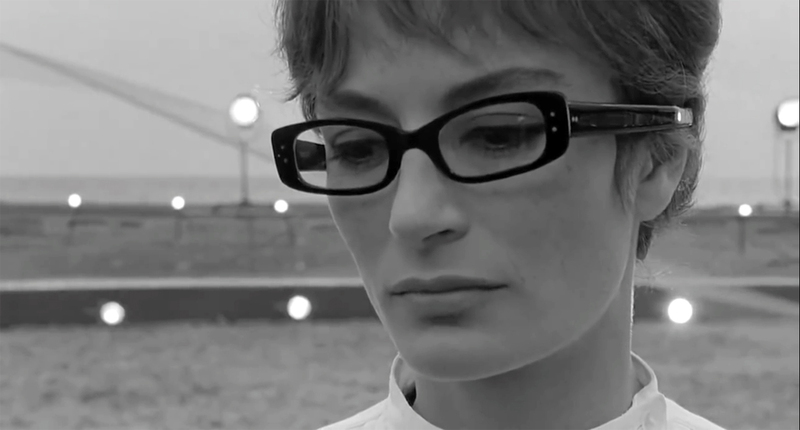 In Bergman, the queue is linear and headed to oblivion; in Fellini, it is circular and continuous. But what was important wasn’t meaning but effect. There I was with hot wet cheeks and full heart, profoundly moved, although I could not explain exactly why. In some ways, the finale of the movie is silly, even childish. Somehow, though, it hit some resonant note. I was a wet rag, drained and filled at the same time. I bring it up because so often our response to art is too little; we are trained — especially if we are professional critics, as I was — to make notes, consider intellectual points, compare and contrast, bring context and place the experience in a historical moment. Yet, if I were to say truly, none of that really matters; what matters is whether I am moved. Art, whether literature, movie, music, architecture or painting, needs to do more than divert us, to entertain or tickle our pleasure centers. It should change our lives. This is not easy; this is rare. When I was younger, this struck me as schoolgirl hyperbole. Now I am an old man, and I am poorly satisfied with anything that doesn’t take the top of my head off. Through a lifetime of concerts, theater and galleries, I must report that very little displayed therein reaches that bar. Most of the time, art gives us pleasure enough — we enjoy the tunes or the colors — but it does not rip us up, tear us apart and reassemble us in new ways. To justify art in terms of its prettiness diminishes the importance it plays in life and in culture. We must consider it in terms of how it changes us, leaves us weeping and hollowed out. I have attended hundreds, perhaps thousands of concerts in my life. I have enjoyed most of them, and even in those that have been disastrous, there is almost always some moment of pleasure. (I remember a concert of amateurs attempting to play some Dvorak; they were godawful, out of tune, out of rhythm, unbalanced, a horrendous squawk — but they played with such obvious gusto and enthusiasm, and were enjoying themselves so much, I found I considered myself truly lucky to have heard them). But I can also count a few score times in seven decades, the number of times I was actually transported by a performance. Yet, those few times bring me back over and over in hopes of once again entering that heaven to hear those angels. I heard the Philadelphia Orchestra under Wolfgang Sawallisch blow the hell out of Richard Strauss’ Don Juan, with a chorus of eight horns sounding the great heroic horn call. There was a physicality to that blast that cannot be captured in a recording. I felt the music through the seat of my pants as much as through my ears. It made me believe. Early in my career, in 1964, I heard Emil Gilels at the Brooklyn Academy of Music play the Liszt B-minor sonata. I can still remember it, even to the seat where I was sitting and the angle I viewed the pianist from. Twice, I have heard Yo-Yo Ma play the Bach Unaccompanied Suites for cello, and twice I have visited Elysium. He has recorded those suites three times in the course of his career, and none of them captures the lightning of the live performance. Not even close. It isn’t just music, though. I can read and reread Wordsworth’s Intimations Ode and every time, I break down and weep. I have stood beneath the north rose window at Chartres and each time I have done so, I have been transfixed, even transfigured. It is the most beautiful manmade thing I have ever seen — a lens to focus a vision of paradise directly into my hypothalamus. I had a similar reaction the first time (and each time) I saw George Balanchine’s Apollo. It is pure sorcery, magic, unalloyed beauty. Not beauty so much as reason-to-live. I could go on, making a list. But that would be futile, and also misleading. Because the fact I was transported to some ring of heaven beyond the seventh by the Cezannes at the National Gallery in Washington DC, that does nothing to guarantee you will have the same experience. Making a list of the “great works of art” is pointless, because what matters is not the “objective” quality of a piece of art, but rather its resonance in the psyche and like any physical object, we resonate at different frequencies. What opens the floodgates in one set of eyes can leave the next pair unmoved. Chaucer’s short poem, Trouthe, has been a touchstone for me. For others, it may be a jumble of archaic vocabulary. You may melt to a puddle at Musetta’s waltz from La Boheme, and I might think it a catchy tune. De gustibus. 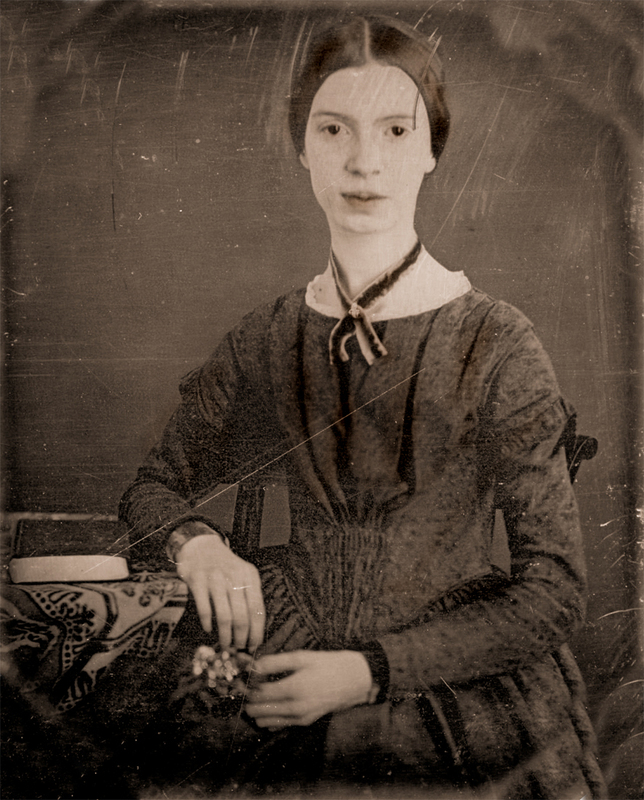 What matters, however, is that we find in whatever art that moves us, some special shattering of the veil of everydayness, a bursting out into the glory, the recognition that the night sky is infinite, that there is some web, some complex knot of emotional string that ties us together as human beings. 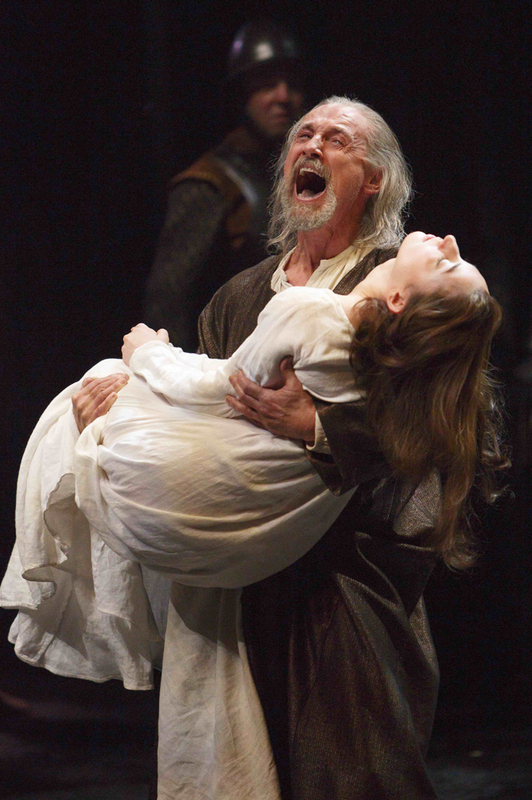 It may be Michelangelo’s Pieta, Picasso’s Guernica, Brahms’ German Requiem, that moment at the end of King Lear when he carries the dead Cordelia back on stage and we realize his splintered ignorance and madness is our own — it gives lie to all the feel-good rah-rah about “the arts,” and the chamber-of-commerce support for cultural institutions. It isn’t that the arts are some charming little ornament to our civic lives, but that when that spark ignites in the rare cases it happens, our entire beings are set on fire. There is nothing “nice” about it. It is disruptive, challenging, destructive in the way destruction can lead to new birth. I never want to be subjected to pleasant art. I want to be battered by it (pace John Donne). What makes it all more frustrating, however, is that it can never be just the piece of art. If I was profoundly moved by Balanchine’s Prodigal Son the first time I saw it, that is no guarantee that I will have the same experience the next time, and not because of a variability in performance, but because the art can seep in and work its power on us only when we are receptive. I may have had a overcooked pork chop before heading to the concert hall, or a disturbing letter in the mail, and cannot receive the gift of the performance. I may just not be in the mood for Sam Beckett that night; or the memory of one conductor’s Beethoven may deafen me to the new one being offered. A thousand distractions block the missive from the gods. There is also our age: What moves us at 20 may not at 65. We find new depths in things we were once blind to, and outgrow early enthusiasms. This is natural and if it didn’t happen, something would be wrong. So, we should be all the more grateful when we can open our chests to the lash of what is being gifted us. Once, just a couple of years ago I found myself with a small group of students in the Contarelli Chapel, San Luigi del Francesi, Roma. Some of those had been a frustrating pack of she-wolves during the trip and I was short tempered with that portion. I popped a euro coin into the light thingy and of course had the breath kicked out of me, but the coup de grace was looking over and seeing one of them wracked with tears…. I cherish that. I find myself more moved by more things as the years pass. Am I more receptive? What made me enthusiastic about all this experience in the first place? It’s the beauty – the gift – that I’ll miss when I die. If in fact, I can miss anything at that point.